Looking for something special to do this weekend and into next week? Check out this list of entertaining events. Looking for something special to do this weekend and into next week? Check out this list. Most events are free and many are family-friendly. Sept. 29 (11 a.m.-2 p.m.) — West Linn Volunteer Resource Fair at McLean House, 5350 River Road, West Linn. Free. Learn about agencies that could use your help. Sept. 29 (6:30-8:30 p.m.) — An Homage to Women Poets of Iran at Agnes Flanagan Chapel, Lewis & Clark College campus, 0615 S.W. Palatine Hill Road, Portland. Tickets are $25 each online at andisheh.org. The event is preceded by a day of workshops at the college focused on Iranian calligraphy, music, dance and drumming. The workshops are free. Learn more online at andisheh.org. Sept. 29-30 — LOCAL 14 Art Show and Sale at Leftbank Annex, 101 N. Weidler St., Portland. One of the premiere art shows in Portland. Hours are 10 a.m.-7 p.m. Saturday and 10 a.m.-5 p.m. Sunday. Admission is $5 at the door. 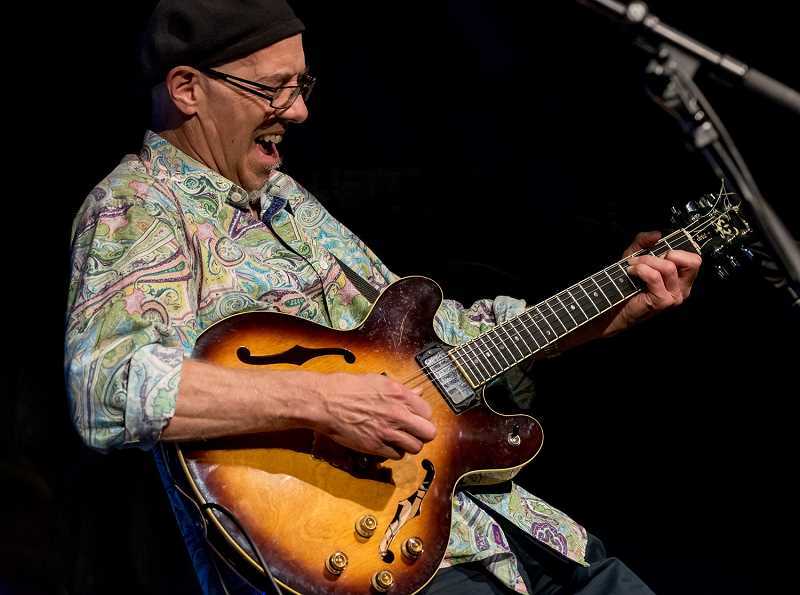 Oct. 1 (7 p.m.) — Dan Balmer presents the Music Monday concert at Lake Theater Cafe, 106 N. State St., in celebration of the release of his new CD "Not A, The." Tickets are $15 each or $100 for a VIP table for four closest the stage. Visit laketheatercafe-com.seatenginge.com. Oct. 1 (7:30-9 p.m.) — Speed Date the Lake Oswego City Council Candidates at Lake Oswego Adult Community Center, 505 G Ave. Free. Hosted by First Addition Neighbors and Forest Hills Neighborhood Association. All welcome. Oct. 3 (5:30 p.m.) — Kruse Way Rotary's 14th-annual Rotary Sounds Concert. 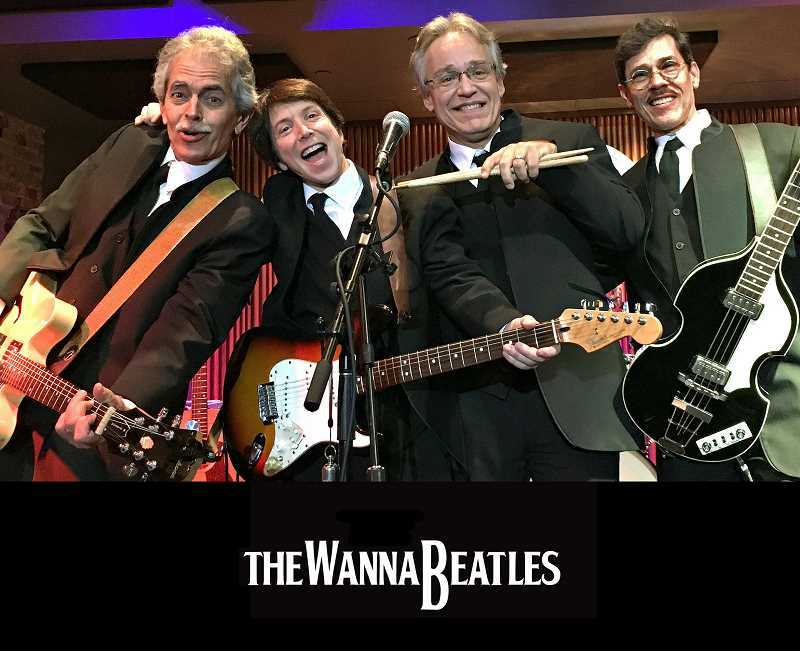 This year's concert, "Walk Through Strawberry Fields," features The Wanna Beattles, a Beatles tribute band. Proceeds benefit programs supported by the Kruse Way Rotary Club. The fun begins at 5:30 p.m. at Lakewood Center for the Arts, 368 S. State St., Lake Oswego. Tickets are $60 and can be purchased online at krusewayrotary.org. Oct. 3 (7 p.m.) — Oswego Heritage Council's First Wednesday Lecture series presents "Historic Preservation and the Path to a Sustainable Future" at Oswego Heritage House, 398 Tenth St., Lake Oswego. Guest speakers are Dorothy Atwood from Lake Oswego Sustainability Network and Rachel Verdick of Verdick Design. Doors open at 6:30 p.m. The museum will be open for viewing before and after the presentation. All are welcome to the free event.